So states Dr. Cecelia Musselman’s Dashboard page for her advanced science writing course at Northeastern University. Dr. Musselman has engaged her students with a Wikipedia assignment using our support resources for a number of terms now. This term, three of her students created new articles on Wikipedia about women and men in STEM. We’re featuring their great work today. 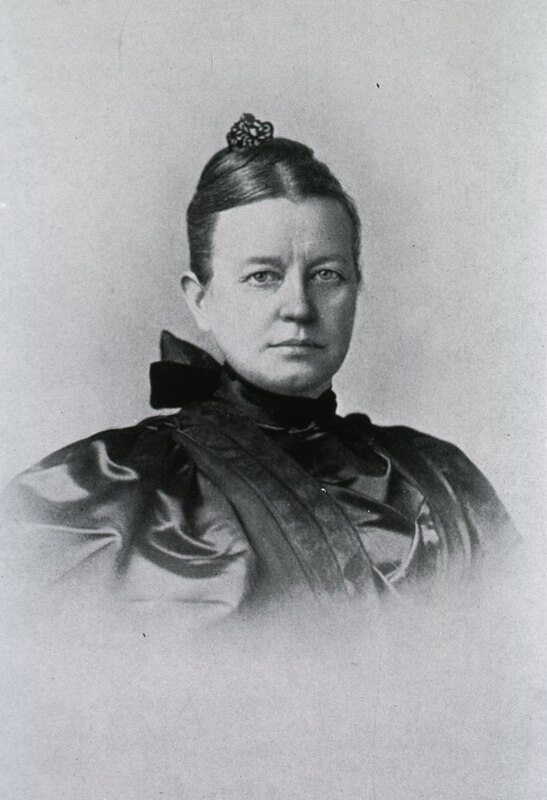 Sarah J. McNutt, M.D. Photo uploaded to Wikimedia Commons by a Northeastern student. Image: File:Sarah J. McNutt, M.D.tif, public domain, via Wikimedia Commons. Sarah McNutt was a 19th-early 20th century physician in the United States. She focused her medical work, as well as work as a medical educator, in pediatrics, and neurology. She also had a background in gynecology and surgery, and taught courses at the Women’s Medical College of New York Infirmary. She also helped found the New York Post Graduate Medical School and Hospital, where she continued educating future physicians. Among the many accomplishments of her impressive career, McNutt also founded the Post-Graduate Training School for Nurses, as well as the Babies’ Hospital in New York City (now known as Morgan Stanley Children’s Hospital). She was a part of several medical societies and was the first woman ever inducted into the American Neurological Association in 1884. Benito Vergara was a plant scientist in the Philippines, working primarily on cataloguing rice and ornamental plant varieties. He was named National Scientist of the Philippines in 2001, among the highest honors bestowed onto scientists by the Philippines government. Vergara helped developed the Farmer’s Primer on Growing Rice, an illustrated manual that explains basic rice growing concepts, which was published in 1982. The project was inspired by his trips to rice-growing countries, where he noted that the technical and scientific language around rice farming could be clearer for those actually doing the farming. The illustrated guide describes farm management, analysis, and improvement and has been translated into 50 languages and distributed worldwide. Vergara also established a rice museum dedicated to educating the public about cultural and farming practices of rice around the world. It is the only museum of its kind. Riceworld Museum and Learning Center. Photo uploaded to Wikimedia Commons by a Northeastern student. 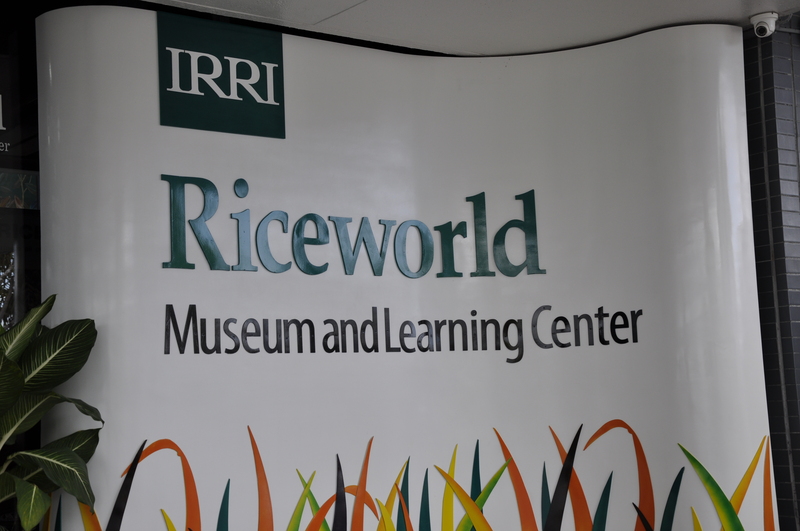 Image: File:Riceworld Museum and Learning Center.jpg, International Rice Research Institute (IRRI), CC BY 2.0, via Flickr. Archaeologist and activist Lucy Evelyn Peabody is known as the “Mother of Mesa Verde National Park” for her role in establishing the Colorado archaeological site as a National Park. She worked together with Virginia McClurg to found the Colorado Cliff Dwellings Association in 1900, whose motto was Dux Femina Facti, or “feminine leadership has accomplished it.” They worked together to protect the site from development and individual archaeologists over the course of nine years, where in 1906 the area became recognized as a National Park. Improving Wikipedia’s coverage of science topics is important work that students are well positioned to do. Students have access to academic sources through their institution, which they are already consulting to write term papers. Why not bring that work to Wikipedia for the world’s benefit? Students are also in a unique position to translate scientific topics they’re learning about for audiences who may not have a scientific background. And they gain valuable skills through the experience. Interested in teaching with Wikipedia? Visit teach.wikiedu.org or reach out to contact@wikiedu.org. And read more here about how students are closing the gender gap on Wikipedia when it comes to the coverage of women in STEM.